Good Charlotte	has been featured once in our huge lineup of shows. We hope to ticket their next event. Good Charlotte is an American rock band from Waldorf, Maryland, that formed in 1996. 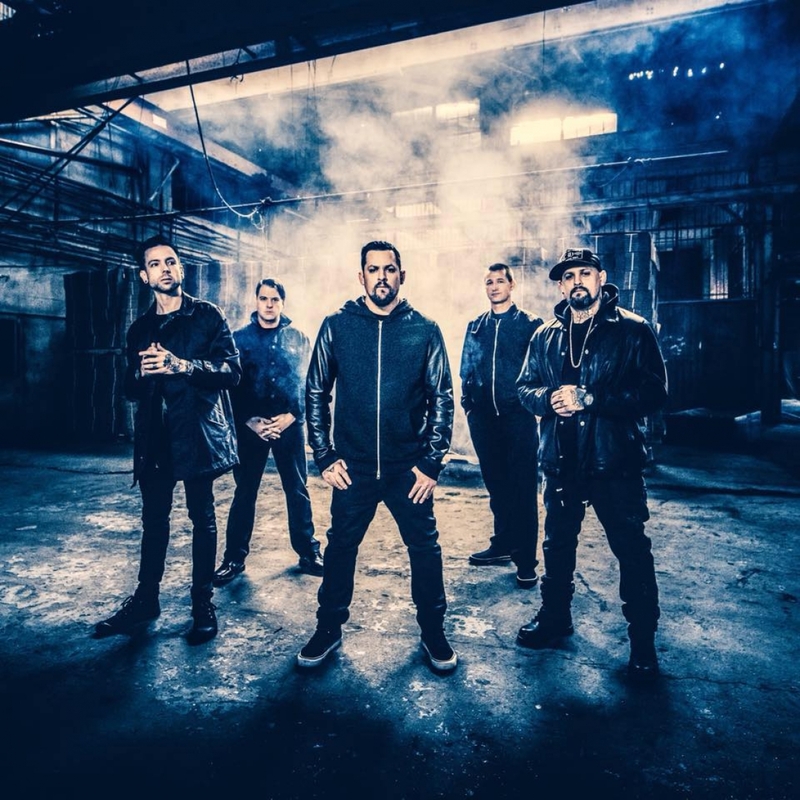 Since 1998, the band's constant members have been vocalist Joel Madden, guitarist and vocalist Benji Madden, bassist Paul Thomas, guitarist and keyboardist Billy Martin, while drummer Dean Butterworth has been a member of the band since 2005. After a four-year-long hiatus, the band announced its comeback on November 3, 2015. The band has released seven studio albums: Good Charlotte (2000), The Young and the Hopeless (2002), The Chronicles of Life and Death (2004), Good Morning Revival (2007), Cardiology (2010) and Youth Authority (2016), and Generation Rx (2018). as well as two compilations: Greatest Remixes (2008) and Greatest Hits (2010).